The 19th ministerial meeting of the Minister of Power, Works and Housing with operators of the power sector, has held with a focus on payment of debts owed the power sector by ministries, departments and agencies (MDAs), and legacy debts inherited from the defunct Power Holding Company of Nigeria (PHCN), and power supply growth. It held in Lagos with a communique focusing on identifying, discussing, and finding practical solutions to critical issues facing the Nigerian Electricity Supply Industry (NESI). The operators agreed to encourage the promotion of true story of hope in the sector, based on ongoing projects and efforts to improve the power sector, and limit inaccurate and alarmist comments in the media about the power sector. The agreement was necessitated by an earlier statement by the Power Minister, Babatunde Raji Fashola. 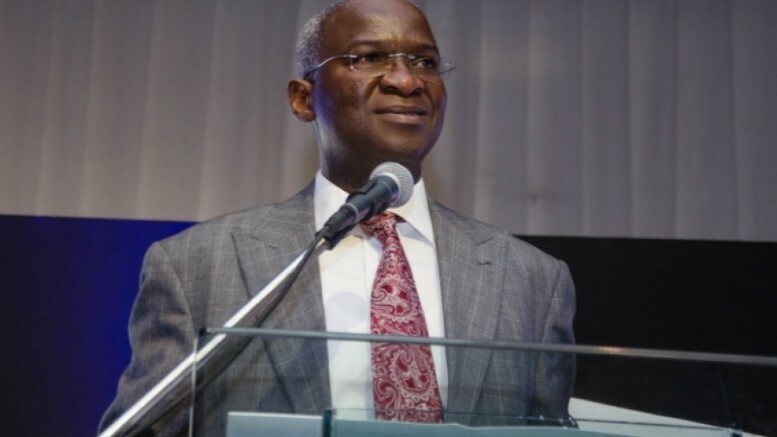 Fashola had expressed dissatisfaction with a statement made by the Managing Director/Chief Executive Officer, Egbin Power Plc, Mr. Dallas Peavey, saying that Peavey’s claim that the Federal Government owes Egbin N125 billion and that Egbin had spare 700 megawatts (mw), which could not be evacuated due to the inability of the Transmission Company to wheel it were inaccurate. The Minister said with that statement Peavey was working against national interest, noting that Peavey was inciting other generation companies (GenCos) not to comply with grid codes and regulations made pursuant to the Electric Sector Power Reform Act of 2005, which prescribed frequency levels of operation for power generating companies. Fashola also reminded operators at the meeting about the Payment Assurance Guarantees to the generation companies, as well as the verification of MDAs’ debts, which have been reported as part of the government’s plan to resolve liquidity challenges in the power sector. The communique noted that the Nigerian Electricity Regulatory Commission (NERC) was commended for its new mini-grid regulation, which has yielded new projects with the inauguration of a new 20kw project in Kwali Local Government Area in the Federal Capital Territory, with a plan to power 145 households and five businesses by Haven Hills Synergy Limited, and another to be completed shortly in Kano State. The Minister encouraged investors and developers to cooperate with NERC to fast-track the implementation of the regulation, with the hope that the private sector increases capacity to distribute the over 6,000mw available for distribution. The report also showed that Eko and Yola Electricity Distribution Companies recorded 100 per cent payment performance to the market operator for service providers, and the meeting was encouraged to make payment for transmission and other services provided in good time. 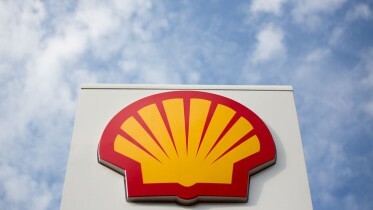 The Niger Delta Power Holding Company (NDPHC) said it has completed Magboro connection project, and also announced the progress in projects at Ugwuaji, Egbema, Okija, Omotosho and Olorunsogo host communities, expected to be completed by December this year. The NDPHC listed vandalism as a major challenge to the progress of projects in Afam – Ikot Ekpene axis, and encouraged the public to end vandalism. TCN also announced the completion of rehabilitation works at Omotosho plant in line with planned reconnection of the communities. At the meeting were NERC, GenCos, distribution companies (DisCos), the TCN, Gas Companies (GasCos) and other government agencies such as the NDPHC, the Nigerian Bulk Electricity Trader (NBET), Nigerian Electricity Liability Management Company (NELMCO) and Nigerian Electricity Management Services Agency (NEMSA), responsible for the regulation and development of the electricity industry as well as the Nigerian National Petroleum Company (NNPC) and the Central Bank of Nigeria (CBN). Be the first to comment on "Fashola, Stakeholders Focus on Debts Payment, Supply Growth"